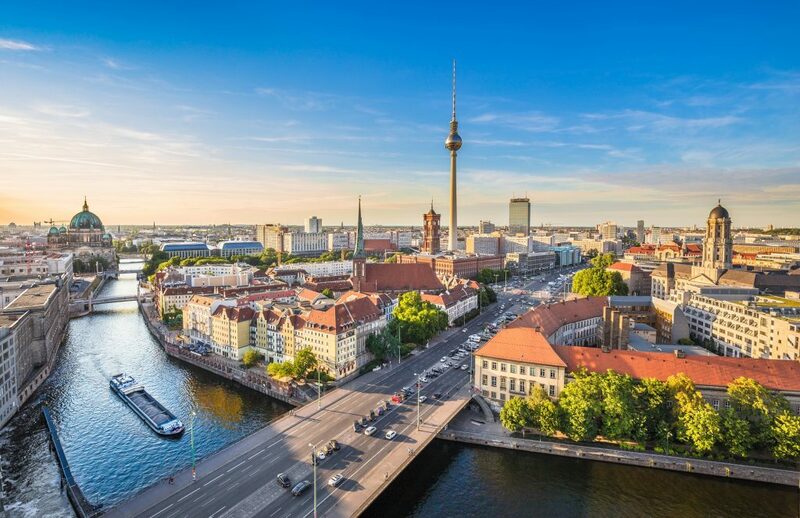 Berlin is well-known for its art galleries and museums but if you are tired of all that, you can take advantage of some extreme activities in Berlin. If you are an adventure seeker, you should seriously consider the following. 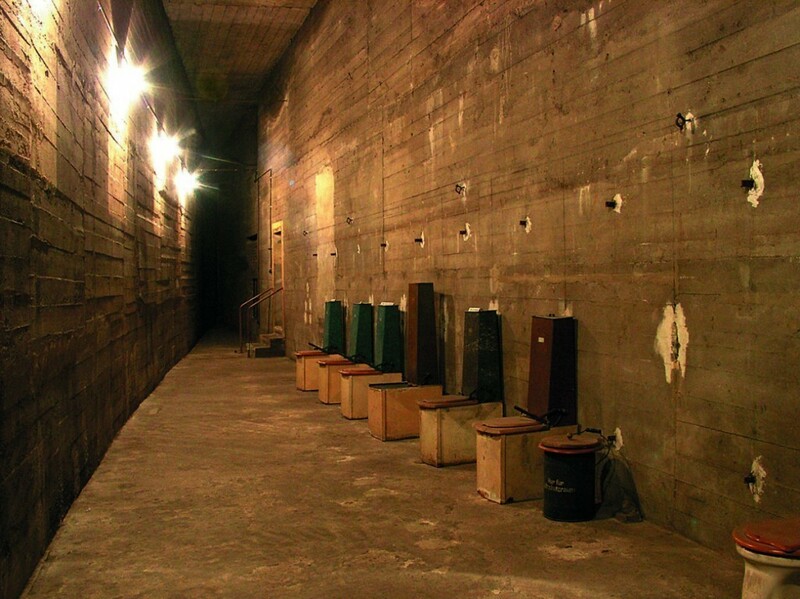 You may know that there are so many bunkers and an underground tunnel network right under Germany’s capital, dating back from World War II. If you want to, you will be able to see how it was back then on a tour that is available in English. This is not an activity that you will want to consider in the event that you are claustrophobic. You have to get appropriate foot wear and leave your flip-flops at home even if visiting in the middle of summer. Visitors are not allowed to film or take photographs. It is a good idea to just focus on the experience itself since a German bunker is quite a sight. There is no advance booking that is available and tickets can be bought from Berlin Unterwelten offices, located a short distance away from the Gesundbrunnen subway station. Many do not consider this to be necessarily an outdoor adventure but it truly is given the fact that Berlin is large and it offers so much. You get the chance to work out while away from home and you can also see so much more than from a train. Various tours are available based on what types of sites you want to visit, ranging from the Wall And Cold War bicycle tour to the Potsdam Gardens And Places tour. 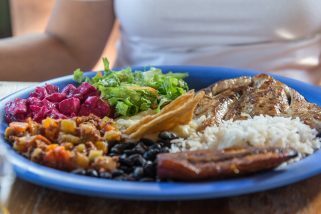 If it rains outside and you still want to be active, Magic Mountain Berlin is where you want to be at. It is quite close to the Gesundbrunnen subway station. Magic Mountain is basically a complex that is quite impressive in what it can offer. You have access to so many climbing routes, ranging in difficulty from really easy to extreme. 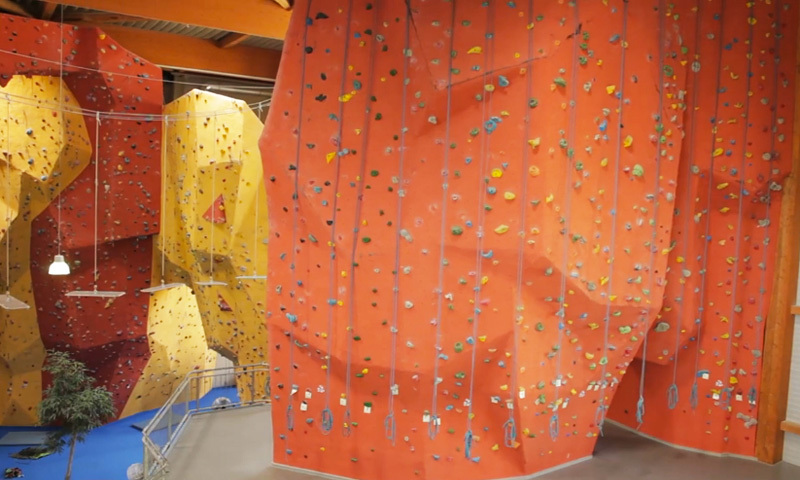 Those that want more can also take advantage of the fitness center and the bouldering course. If you forgot your shoes or you do not have climbing gear, renting on-site is available. For those with a strong flying bug and some extra cash (such activities are expensive in Berlin), you will want to head over to Air Service Berlin. You can choose out of a hot air ballon ride, the raisin bomber ride and a helicopter ride, besides skydiving. Raisin Bomber basically stands out as the name that is used by locals to describe the Western Allied plane that brought in supplies to Berlin’s west side during the 48-49 Soviet blockage. No matter what you choose, the experience is a delight. 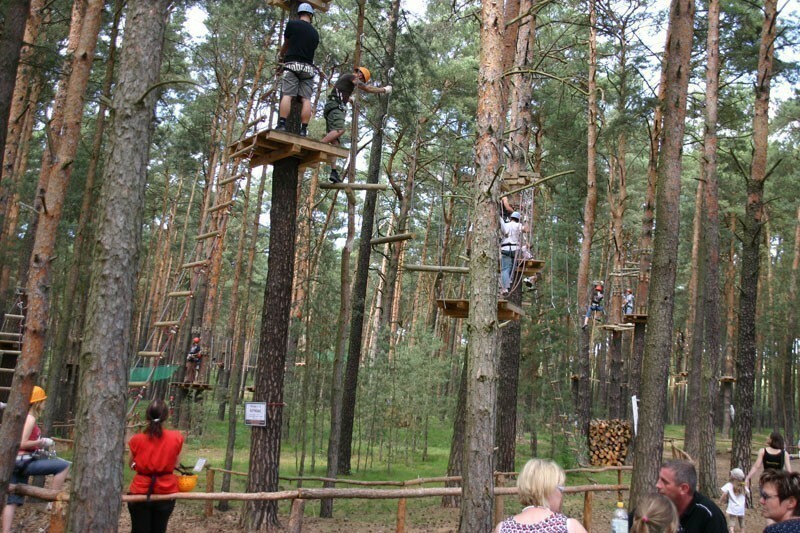 This is an adventure park that is perfect for the bigger kids. We had to also include something for the young ones that want some adrenaline, no? While this is a park that is aimed towards these kids, there are also various options for adults that you can take advantage of. Many want to try the rope obstacle course since it is huge and has so many interesting challenges that are tough. Basically, get a jungle experience right in the middle of Berlin. ©2013-2015 TravelTipsor.com. All rights reserved. I just love to travel, write about travel and so much more! :D Hope you enjoy my articles and Travel Tips. Feel free to comment below and get in touch with me on Google Plus and on Twitter!